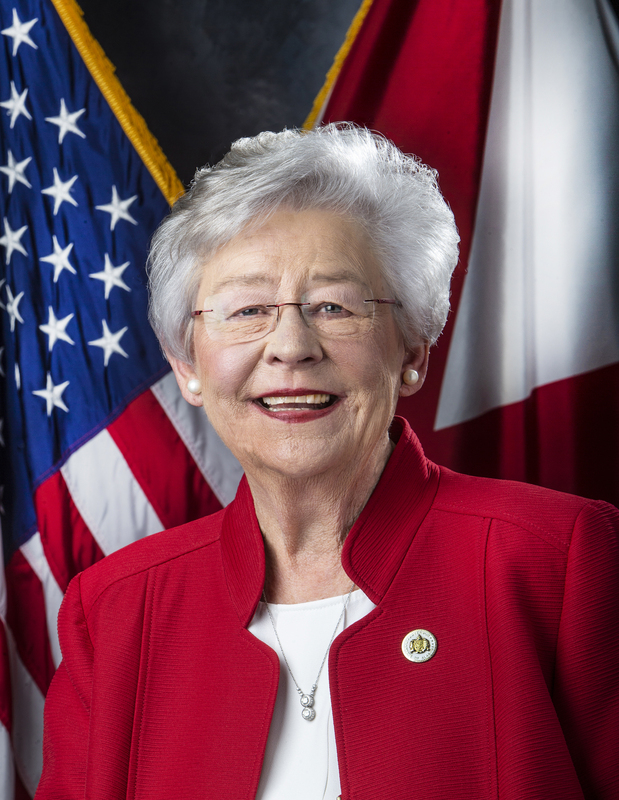 MONTGOMERY – Today, Governor Kay Ivey appointed Circuit Judge Brad Mendheim to fill a vacancy on the Alabama Supreme Court created by the resignation of Justice Glenn Murdock. Since 2008, Judge Brady (Brad) E. Mendheim, Jr. has served as a Circuit Judge on the 20th Judicial Circuit (Houston and Henry Counties). He served as Houston County District Judge from 2001 to 2008. During his time on the bench, Judge Mendheim has presided over more than 300 jury trials. 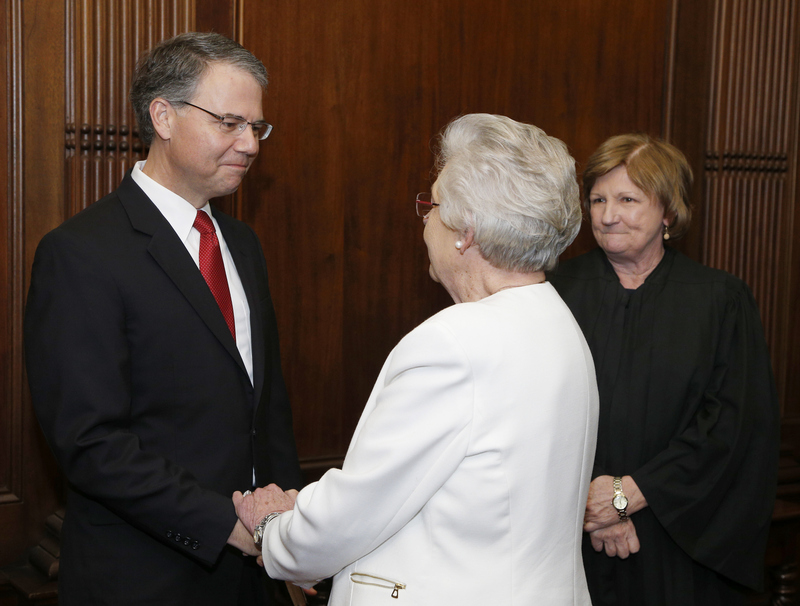 He has been appointed to hear over 250 cases in more than 35 Alabama counties by every Alabama Supreme Court Chief Justice since 2001 and has been recognized annually for accepting more special assignments than any other judge in the state. 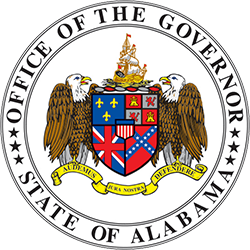 Judge Mendheim was appointed by the Alabama Supreme Court to serve on the Rules of Civil Procedure Committee and has been appointed by the Chief Justice to serve on the Weighted Caseload Committee, the Chief Justice’s Judicial Reallocation Task Force and the statewide Committee on Drug Courts. He currently serves on the board of directors of the Southeast Alabama Child Advocacy Center. Prior to taking the bench in 2001, Mendheim was in private practice in Dothan and served for more than six years as an Assistant District Attorney in the 20th Judicial Circuit, where he personally tried more than 120 criminal jury cases. As a judge, he has presided over a large variety of trials, including death penalty cases, felony cases and civil cases. 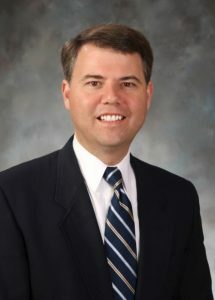 He is a graduate with High Honors from Auburn University and Cumberland School of Law, where he made the Dean’s List. Judge Mendheim and his wife, Michelle, have been married for more than 23 years. They are the proud parents of three sons: Connor (19), Ryan (16) and Carson (14). He and his family are long-time members of First Baptist Church of Dothan, where he serves as a Sunday School teacher and Deacon. 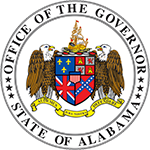 Judge Mendheim’s appointment as an Associate Justice of the Alabama Supreme Court is effective January 23, 2018.